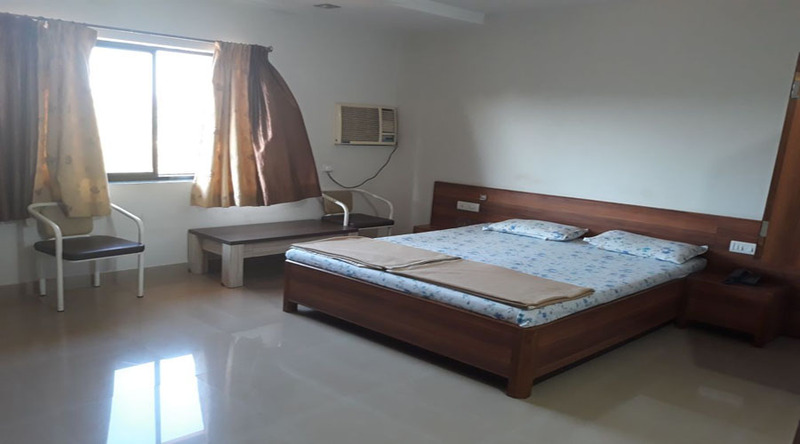 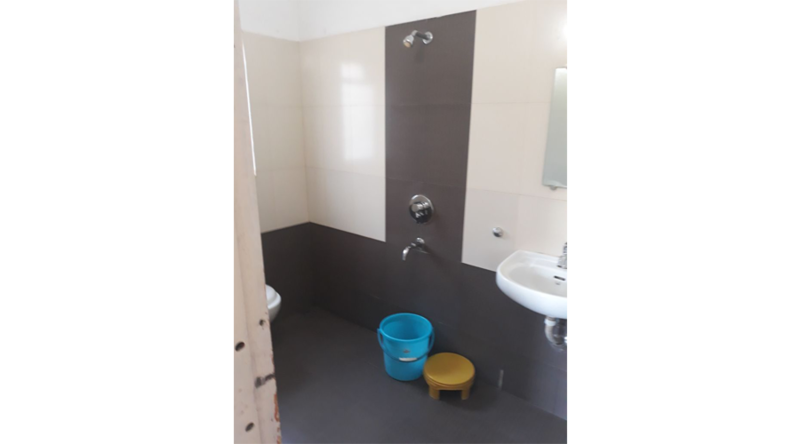 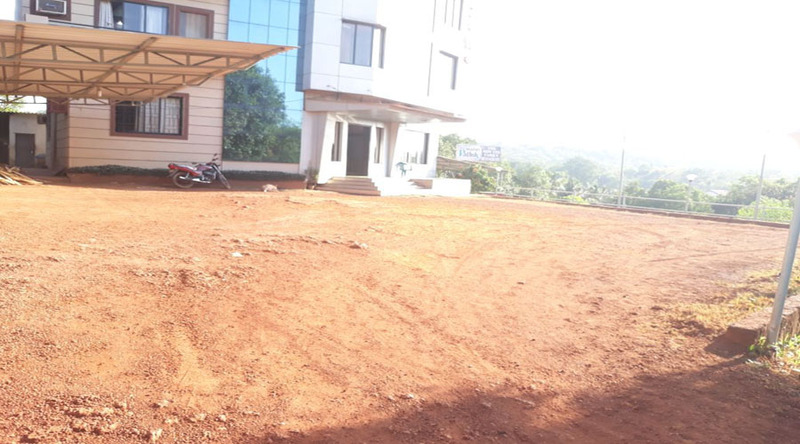 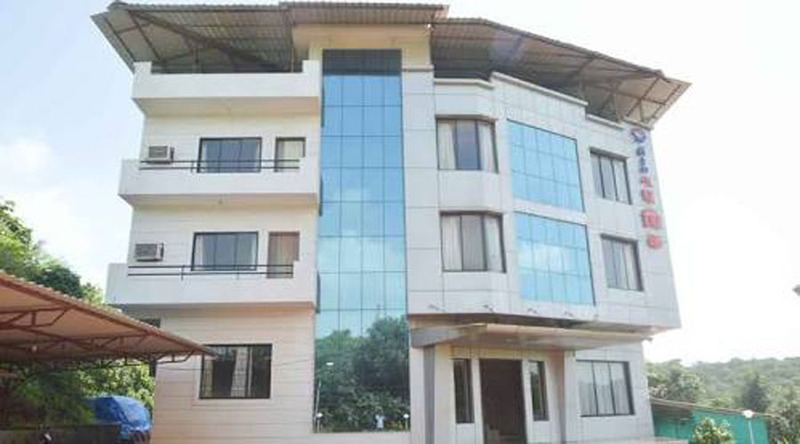 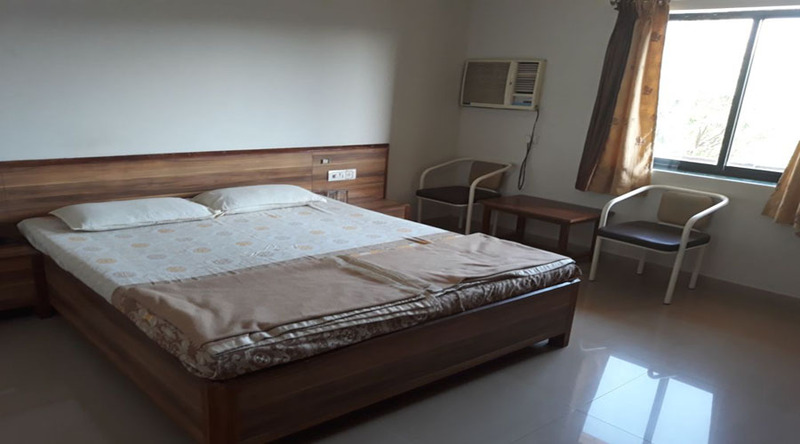 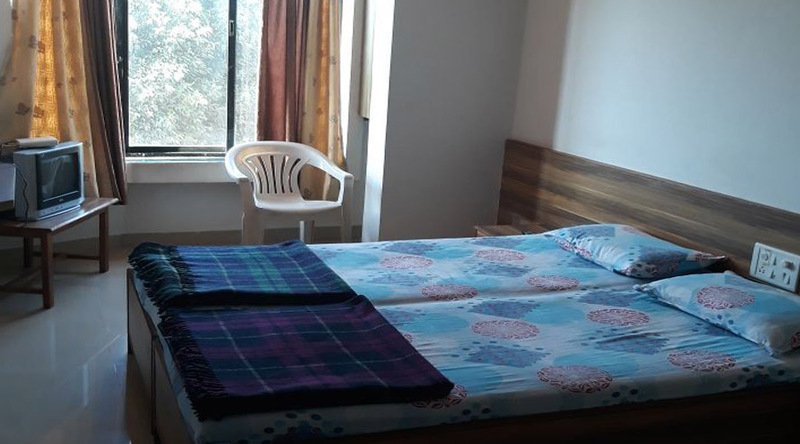 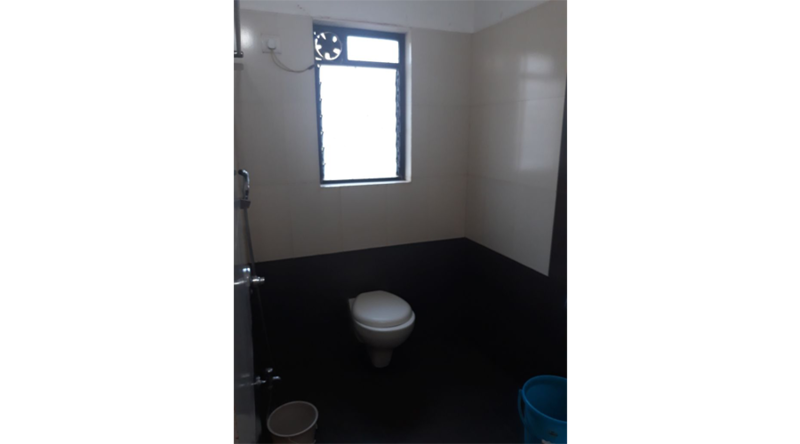 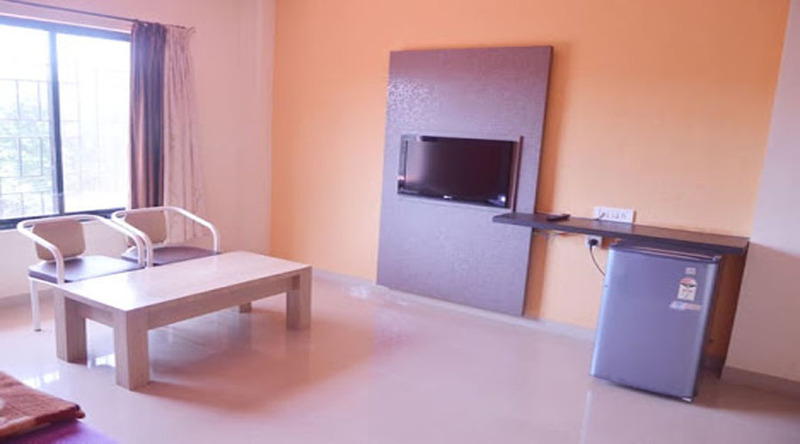 Hotel New Pathik provides the Budget stay in dapoli. 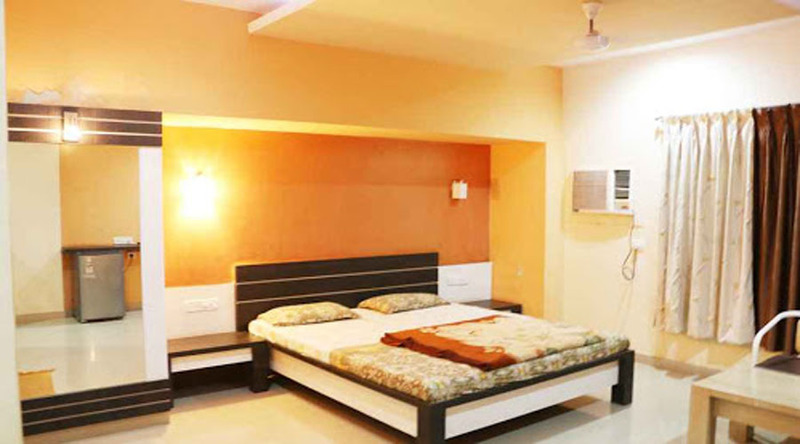 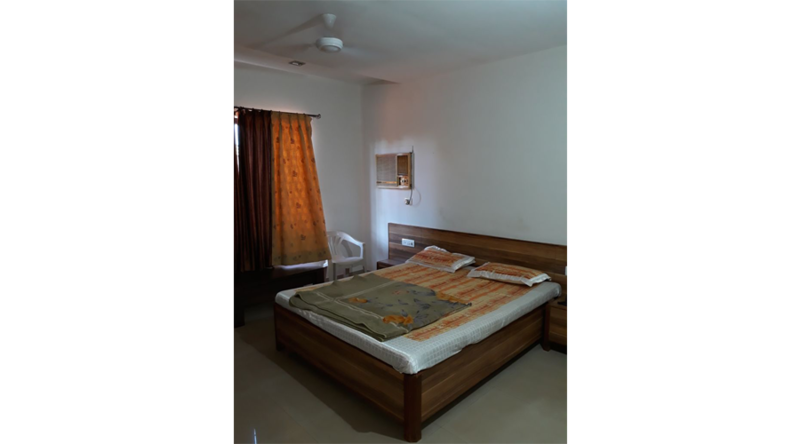 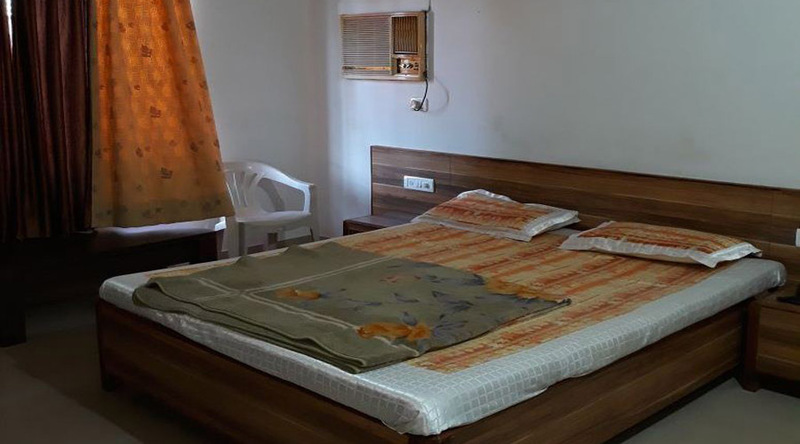 we are provides AC(11 Rooms) and non Ac(2 Rooms) Rooms And Suite Rooms (2 Rooms) with all amenities. 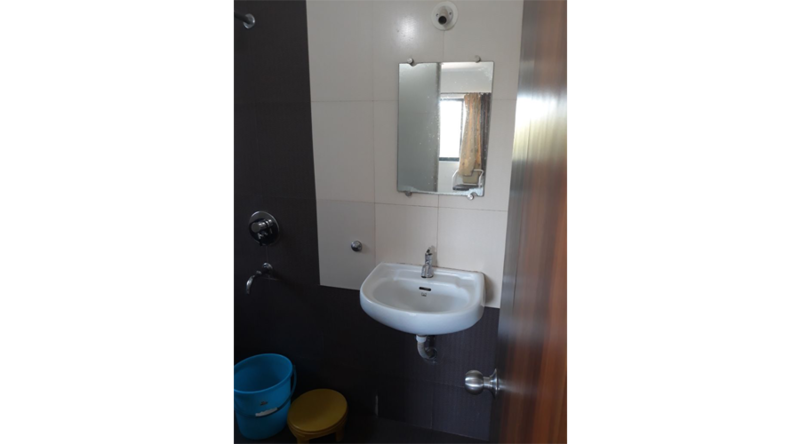 Address : A/P Gimhavane , Opp. 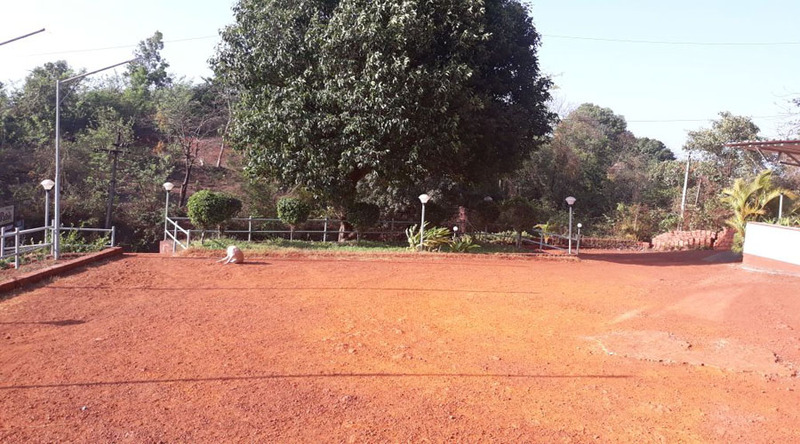 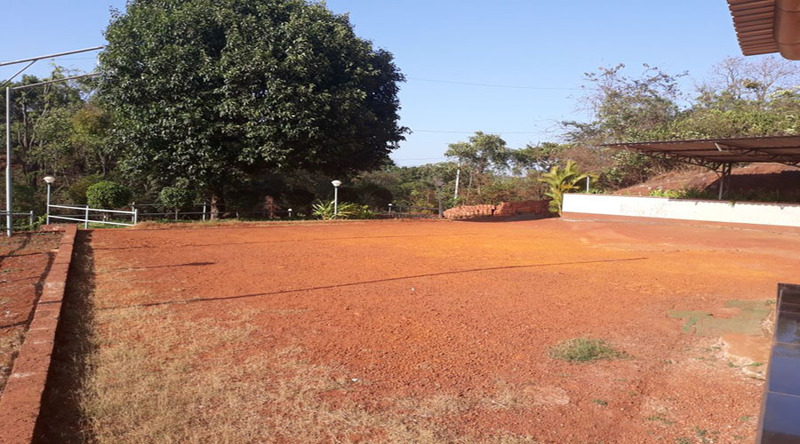 Gajanan Maharaj Mandir, Harnai Road , Tal-Dapoli, Dist-Ratnagiri.